The most powerful combihammer in its class. Hilti's Combihammer unleashes incredible power while maintaining working comfort. With a powerful 1600 W motor, the TE 70 makes easy work of hammer drilling or chiseling the toughest concrete and other building materials. 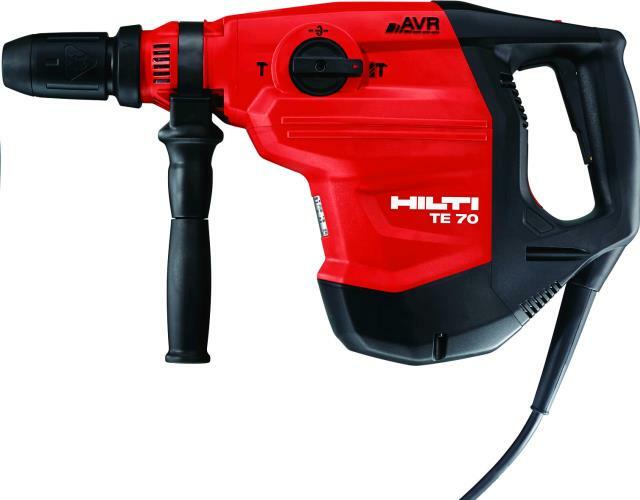 * Please call us for any questions on our hammer drill large te70/76 hire & rentals, serving Perth & Western Australia.